Myla got into the backseat with Catalina. Gilberto drove the car around the Grupo Beta bus and soon they were in near darkness, heading down some unfamiliar road. Myla had never driven at night in Mexico. It just wasn’t something most people across the border did. It was so dark, and the ride was bumpy. She didn’t care. For a while she listened to Felipe, Gilberto, and Catalina talk about the border crossing, getting caught by la migra, and their families. Then Myla felt a little queasy, and she closed her eyes and fell to sleep. She woke up when the car stopped. 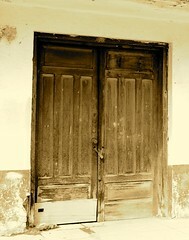 Felipe opened the door for her, and she stepped out into the fresh air that smelled vaguely of mesquite smoke. Oh what a sweet taste, like hearing about old friends you haven't seen in awhile. I miss the Old Mermaids! YOU and the wonderful mermaids! I've been missing them.Thank-you for your wonderful world. I fell in love with the stories of the Old Mermaids--and continue to feed my Old Mermaid Sanctuary Altar with treasures that come into my life. As in the first book--what comes in moves on and so it is with my Sanctuary. We have lost a dog and a baby chinchilla this month and both were sent on their journey with carefully chosen treasures that now house the blessings of the Old Mermaids. How wonderful to hear of them again! Ahhh, thank you all. I've been missing the Old Mermaids, too. I will try to be better about posting. I want them to find a publisher so they can REALLY go out into the world. 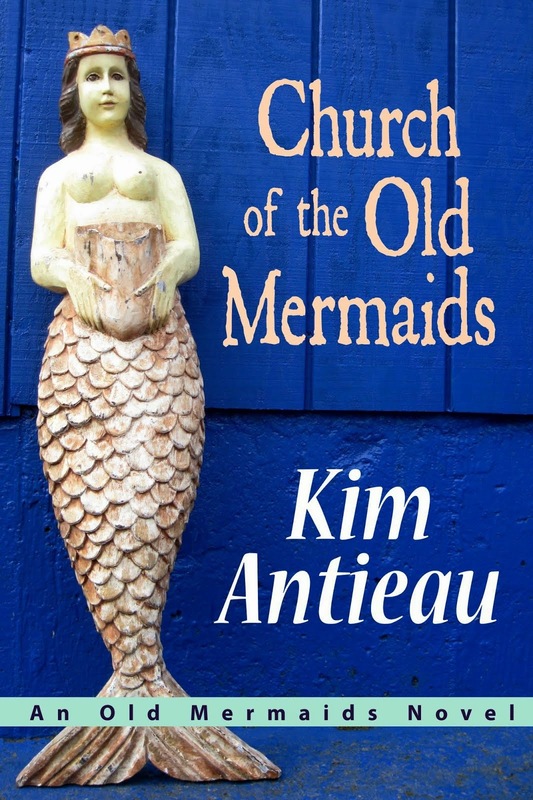 Then I can rewrite Old Mermaid Sanctuary and start on the third Old Mermaid novel. We just found out that we may not be going to the Old Mermaid Sanctuary this winter; someone else is staying there when we usually stay there. That's when/where I was going to write the third novel. But as you all remind me, Old Mermaid Sanctuaries and Old Mermaids are everywhere! What an interesting blog! 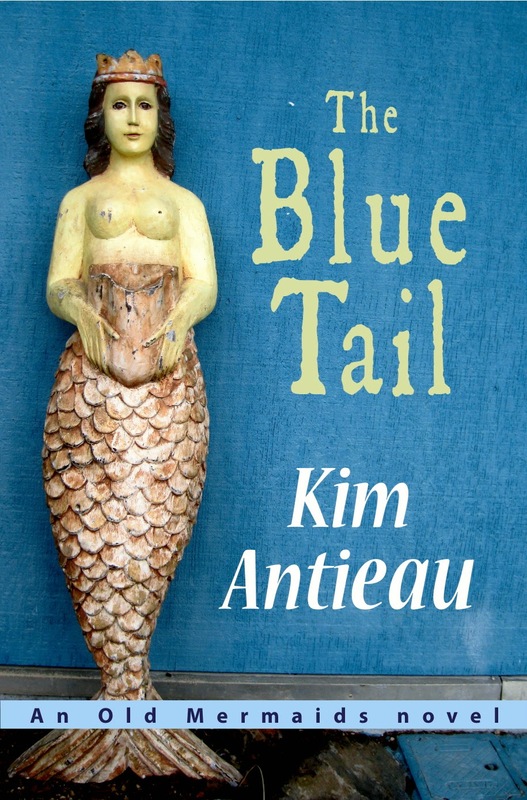 I discovered this while doing some research for my own novel, The Old Mermaid's Tale. Is your book available now? I would love more information about it and how you came to write it. across the Gulf of Mexico. We all draw from the same well. old mermaids from the deep. They are floating to the surface. They are growing human legs. We all belong to the One. we are still. Help us dance. Thanks, Cate. As soon as I rewrite it, you'll be the first to know—you and Joanna. And then DragonSong and then...Well, you get the idea. Hi, Kathleen! I saw something about your book about a year ago, and I looked at the summary and was relieved to know that our stories are completely different. You can find most of the info on how I came to write the Old Mermaids stories right here on this blog. The short of it is that I sat down in the desert and the Old Mermaids came and sat with me and told me their stories. I hope your book is doing great. We need the Old Mermaids out there in whatever form! Dear Pat, what a wonderful poem! It is as though the Old Mermaids are finding each other, isn't it? The Old Mermaids came to me two winters ago, just after Hurricane Katrina. They are especially needed now; we are especially needed now, don't you think? Our grounded purposeful presence, creating sanctuaries everywhere until everywhere is sanctuary. Blessed sea!